He may be alpha in his every day life, but behind closed doors he craves something different. If you've never read a story with a male submissive before, you're missing out. A few of these have heroes who are switchs (can be both dominant and submissive.) Here are some options to start. *Click on the cover to find out more or to read and excerpt. In BREAK ME DOWN, Gibson doesn't want to admit he's submissive but he can't resist the pull of Samantha, the sassy domme who he can't get out of his head. In MELT INTO YOU and FOREVER STARTS TONIGHT, Andre is dominant with Evangeline, but when it comes to his best friend Jace, he's got a different itch to scratch. 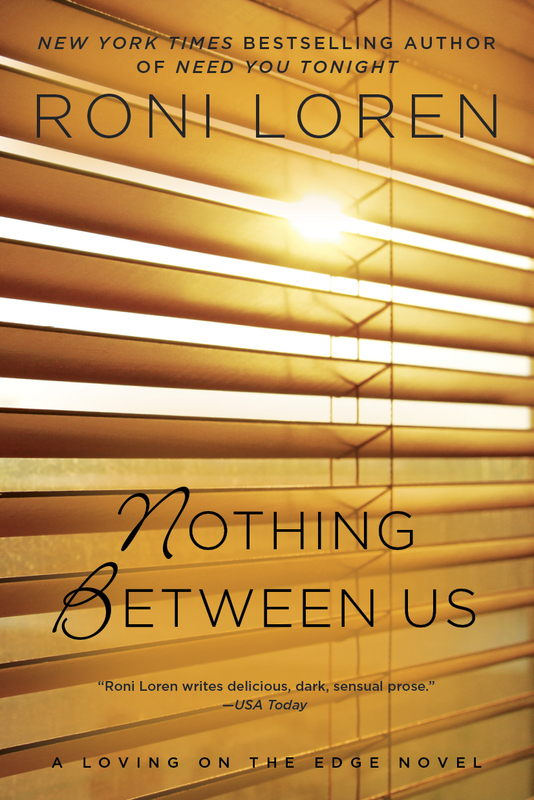 In NOTHING BETWEEN US, Keats knows what he's feeling for Georgia, but he doesn't understand the things he's feeling for his former teacher, Colby Wilkes, a dominant. He can't help but wonder what he must be like behind closed doors. "So Into You" with Bret and Malone in the back of NOT UNTIL YOU.